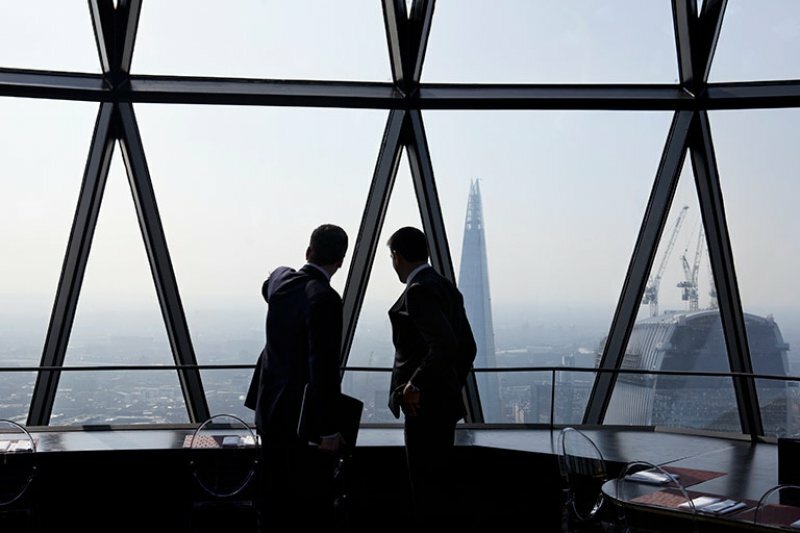 40|30 sits at the top of 30 St Mary Axe, otherwise known as the Norman Foster designed Gherkin, one of London’s most talked about landmarks. 40|30 provides an iconic entertaining experience with its impressive glass dome standing 180 metres above London, and impressive panoramic views. As well as the main Restaurant and Bar area, 40|30 also offers two elegant private dining rooms and a sky suite. Light, bright, spacious and sleek, with discrete service and 5-star food, they are ideal for client lunches, meetings and presentations. With views to inspire, and the perfect location in the heart of the City, these exclusive rooms combine comfort and style on the 38th floor. 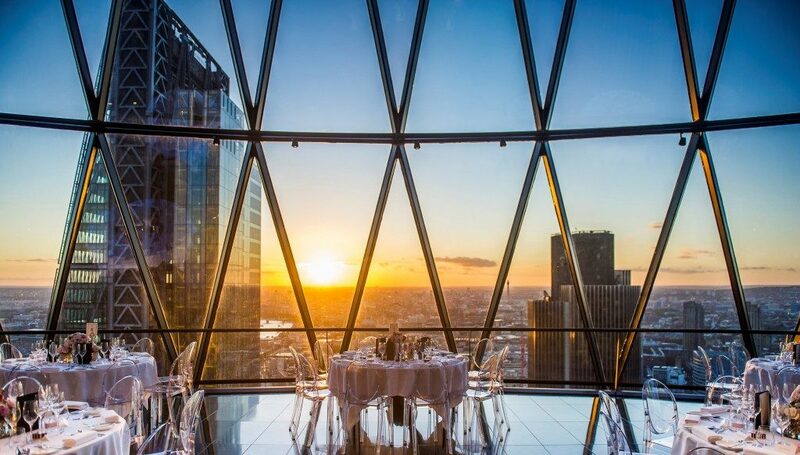 The Gherkin is London’s most instantly recognisable tower. 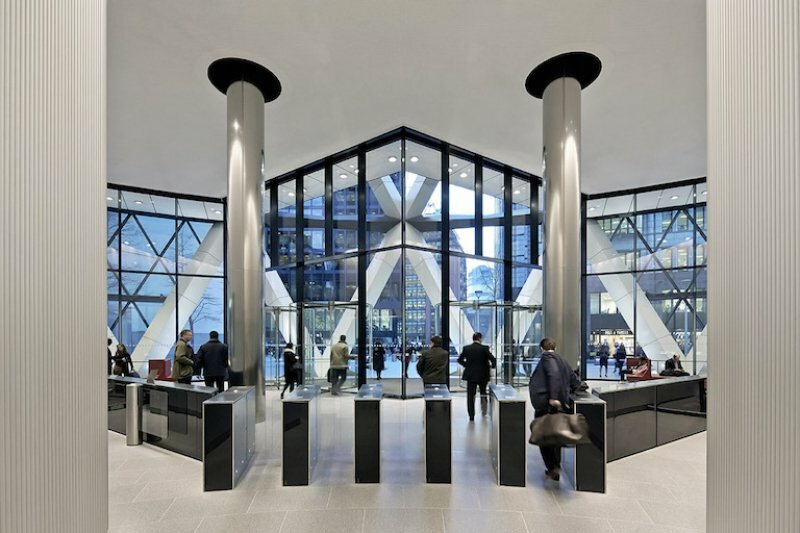 Totalling 500,000 sq ft, The Gherkin is an iconic structure housing a flourishing community. 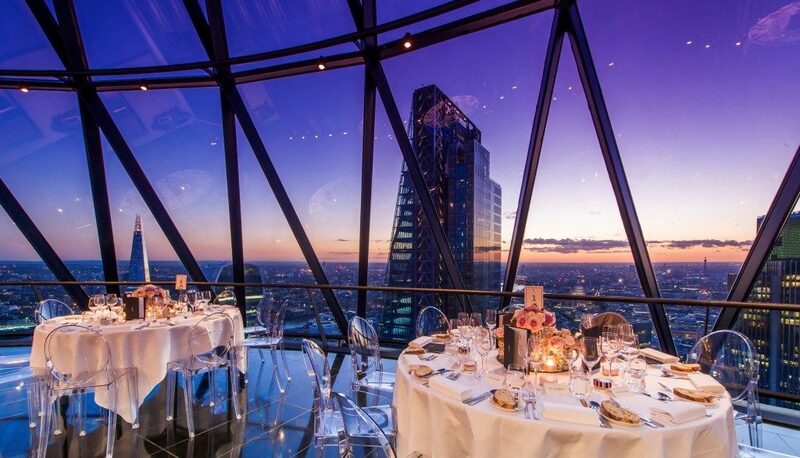 The Gherkin deserves its reputation for being ‘the most civilised skyscraper in the world’.